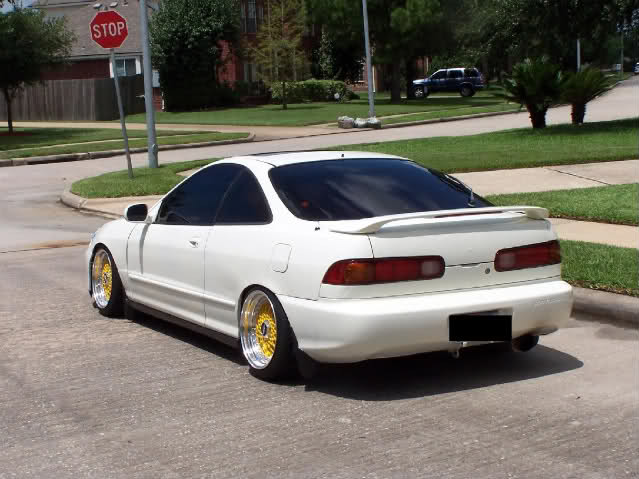 This white DC Acura Integra Hatchback is slammed on a set of Yellow BBS RS wheels. The wheels look to be widened with new lips and is on stretched tires. 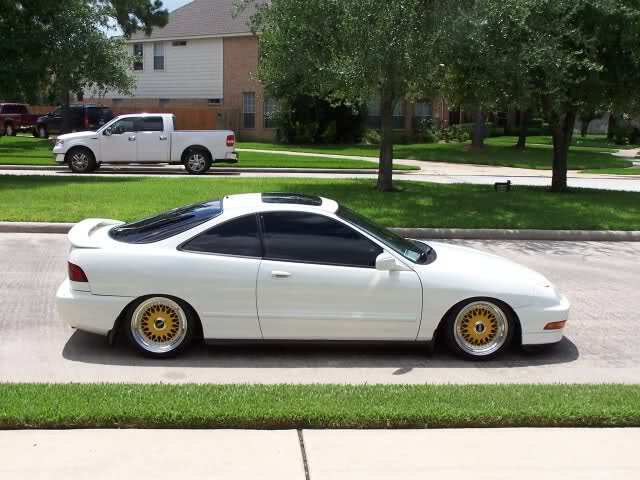 This entry was posted in Acura and tagged Acura Integra, BBS RS, DC Integra, Yellow BBS RS by admin. Bookmark the permalink. What size are ur wheels?